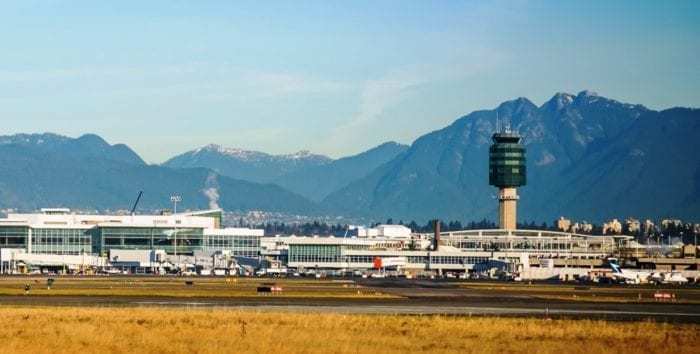 Canada’s new ultra low cost carrier Jetlines has announced that Vancouver International Airport (YVR) will be its primary base of operations and home airport. 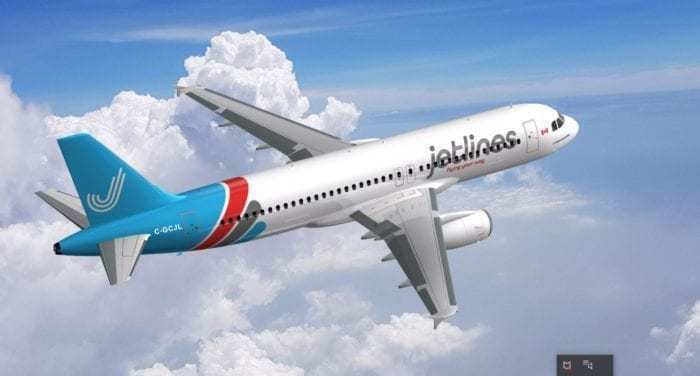 The airline said in a statement that it “has filed and received confirmation from YVR that all airport slots needed to operate their initial network using their first two Airbus A320 aircraft will be available.” Jetlines is now a step closer to starting operations. The airline’s launch is expected to take place later this year. Jetlines will initially operate two Airbus A320 aircraft. Photo: Jetlines. What do we know about Jetlines? The airline will start out with two Airbus A320s it is leasing from AerCap. Jetlines is planning on serving cities in Canada as well as international destinations in the United States, Mexico, and the Caribbean. The airline will offer domestic as well as international flights from its home airport of Vancouver. Additionally, it will offer domestic flights and flights to destinations in the United States from Montreal’s Saint-Hubert Longueuil Airport (YHU). Furthermore, Jetlines has reportedly reached an agreement with Quebec City’s Jean Lesage International Airport (YQB). Jetlines’ Airbus A320 are expected to be delivered in the first half of 2019. Photo: Jetlines. Canadian laws cap the foreign interest in a Canadian airline at 25%. Interestingly, the Canadian government granted Jetlines an exemption from this requirement. This exemption will allow it to have a foreign investment of up to 49%. To date, Jetlines has not taken delivery of its aircraft. The airline also has not completed its licensing process. Accordingly, it is still awaiting the necessary approvals from Transport Canada Civil Aviation. Why did Jetlines choose Vancouver? First of all, Vancouver International Airport is the second busiest airport in Canada. In 2018, the airport handled almost 26 million passengers. Furthermore, the airport is located in close proximity to about 2.5 million people. Vancouver International Airport is the second busiest airport in Canada behind Toronto Pearson International Airport. Photo: Vancouver International Airport. Jetlines stated that one of the reasons it chose YVR was the airport’s competitive rates and charges. As a matter of fact, YVR’s rates are lower than the rates at any other major airport in Canada and the United States. The airport offers a program called “ConnectVYR.” This program provides airlines with a competitive rate structure for landing and terminal fees. Additionally, ConnectYVR was designed to reward airlines for growth and efficiency. Unfortunately, at this time we do not have a firm launch date yet. However, Simple Flying will keep you up-to-date with the latest happenings at Jetlines. Do you think that Vancouver was a good choice for Jetlines?